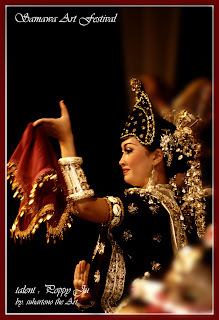 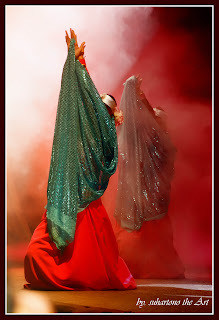 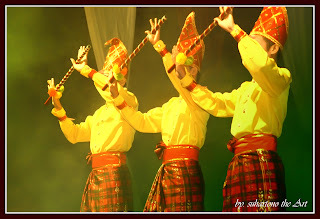 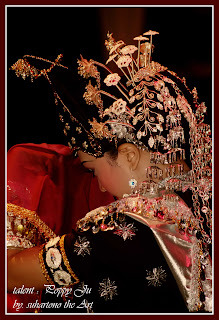 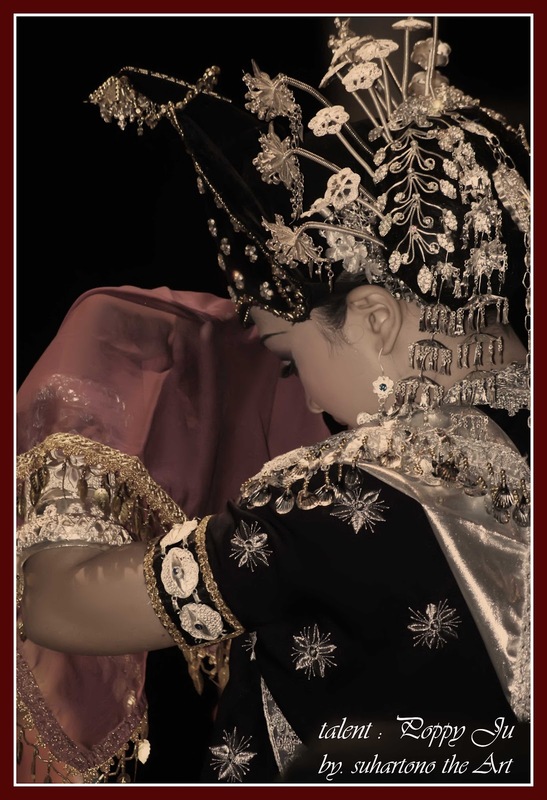 In May, exactly on May 4 - 8, 2011 was held Samawa Arts Festival, or Sumbawa Island Cultural Arts Festival. 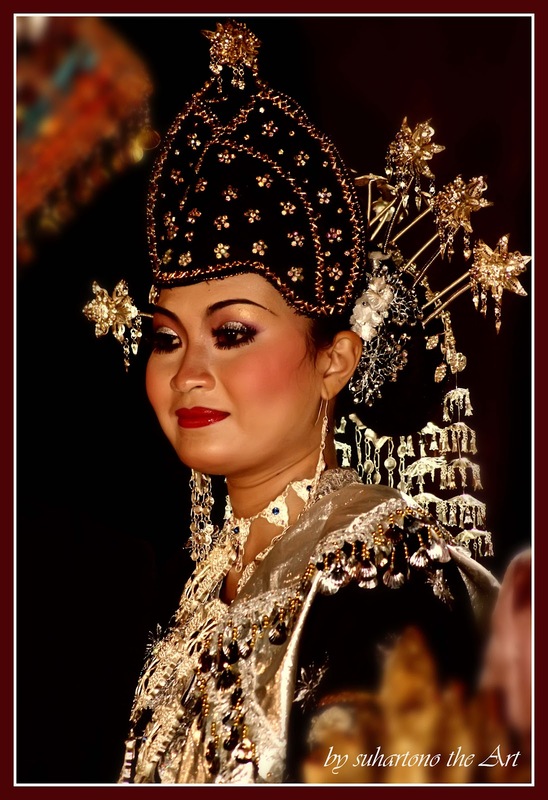 The word of “Samawa” used of the community / ethnic Sumbawa to mention ethnic and language. The festival theme this time is "Samawa Intan Bulaeng" that the agenda of the Exhibition, Expo, Competition, Cultural Dialogue, and Night. 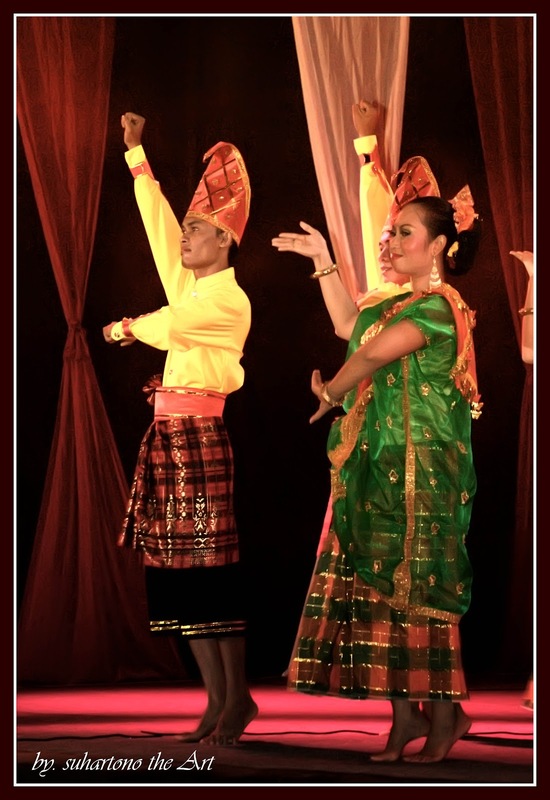 Exhibition Agenda launched by the Governor of NTB and art exhibition Tokal Basai. 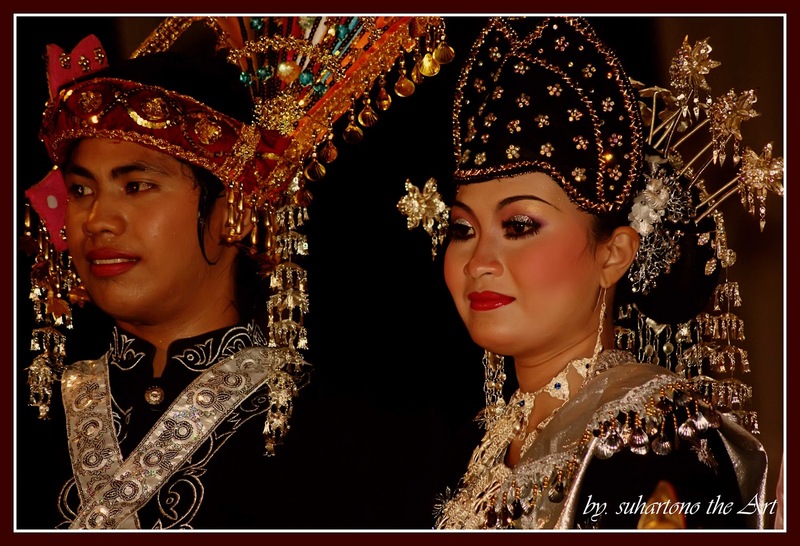 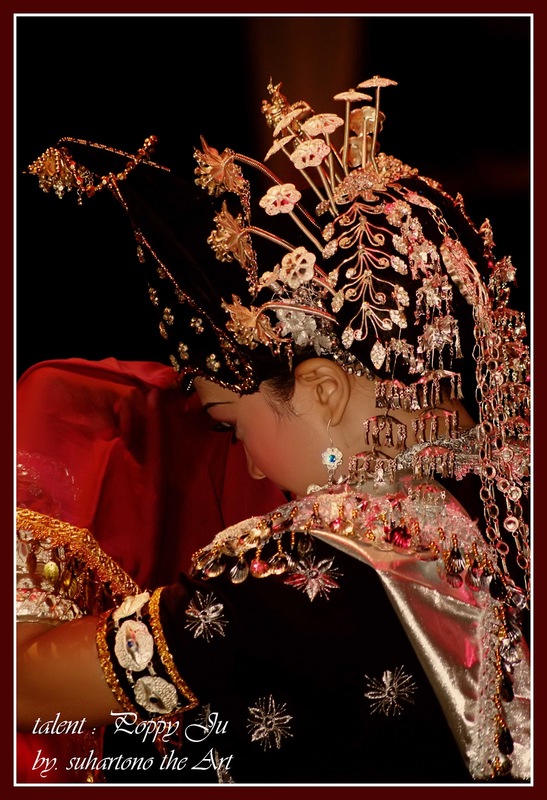 Tokal Basai Art Exhibition is a cultural custom to apply the bride Samawa. 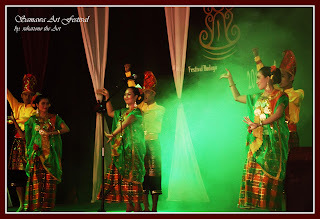 The series of Cultural Art Exhibition Tokal Basai you can see in the photos below. Agenda expo, the expo events / exhibitions culinary, customary fashion, photo tourism, photos Sumbawa Tempo Past and Potential Natural Resources Sumbawa. 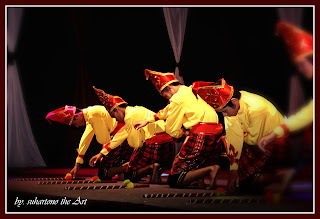 Competition Agenda, consisting of children's painting competition on tourism, culture and art design contest Sumbawa, race batik copyright, etc. Agenda Dialogue, is an activity of cultural dialogue between generations, with the theme of Culture Samawa in the National Stage.